Nottingham Law School undergraduate, Arnold Mujakachi, has been awarded a Freshfields Stephen Lawrence 2017 Scholarship. This prestigious award seeks to address the disproportionate under-representation in large commercial law firms of black and black mixed race men from less privileged backgrounds. 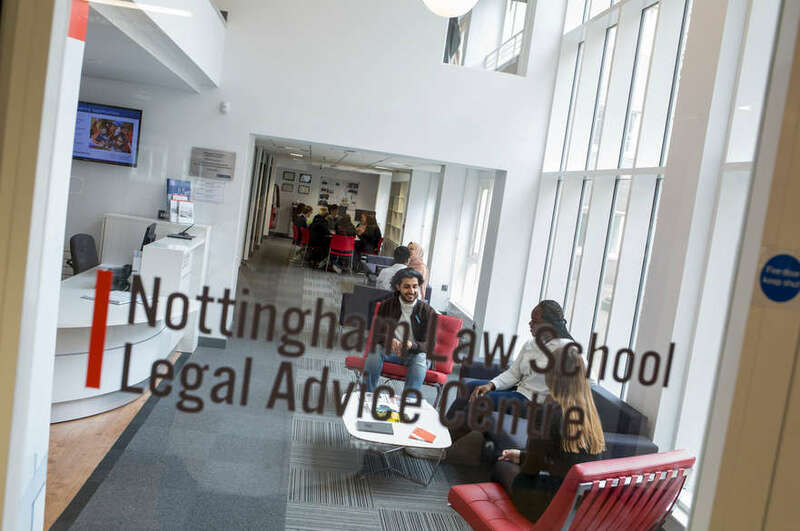 Until recently the scholarship was aimed at first year undergraduate law students, but this year Nottingham Trent University has been part of a pilot to also nominate eligible non-law students. 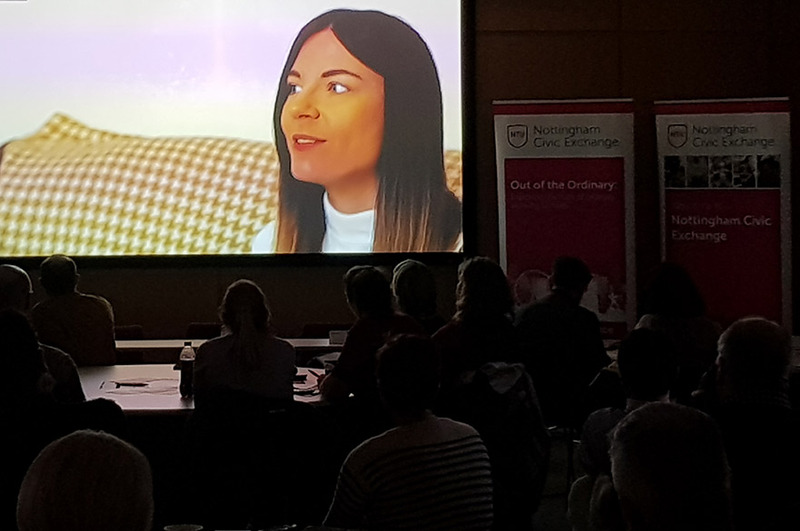 The scholarship is provided by global law firm, Freshfields Bruckhaus Deringer LLP (‘Freshfields’). 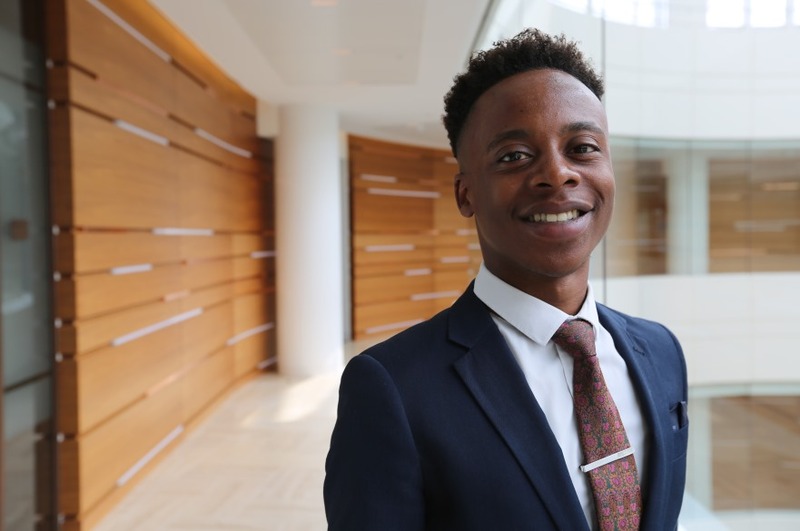 Arnold has already met with the firm to discuss the development programme, mentoring, and other opportunities open to him both with Freshfields and also with other firms through the scholarship, such as Goldman Sachs and The Bank of England. 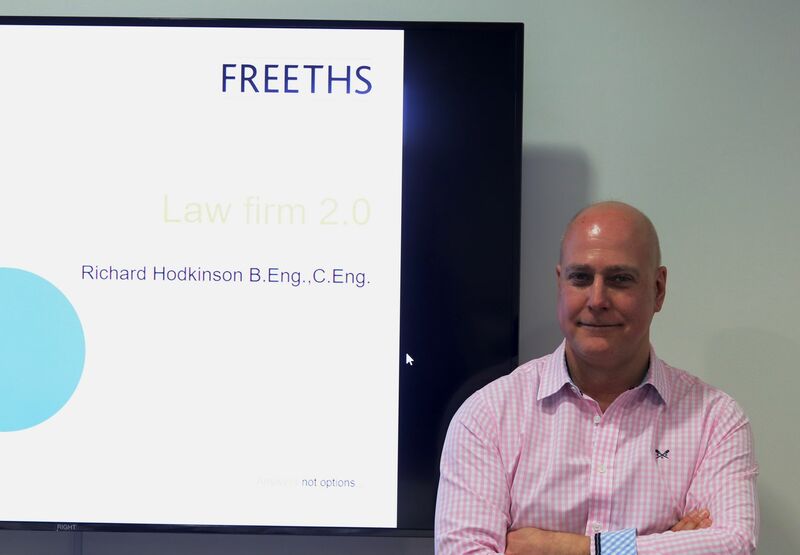 Freshfields offer their students the chance to work-shadow at the firm during university holidays, as well as a guaranteed interview for a training contract at Freshfields.